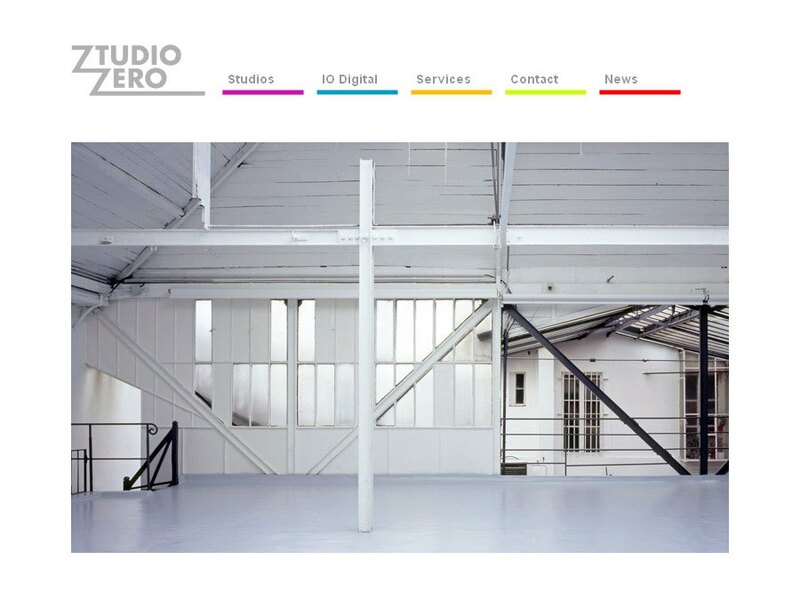 Ztudio Zero :: International Portfolio :: PRO IT Service S.R.L. - Choose a professional and accessible service for your online image! 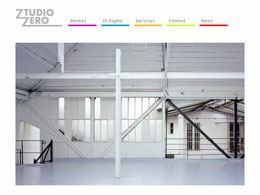 StudioZero is a project developed for a Photography Studio based in Paris. I've received this project layout reference design in .PSD format and I've then hand coded in XHTML / CSS tableless format. The Web site is entirely managed from within Movable Type as the chosen Content Management System. Some sections include Flash presentations and images thumbnails displaying full size versions based on the LightBox technology. The News section apart from generating the Web site RSS Feed it also produces content which is thereafter sent as an HTML Newsletter from an internal newsletter delivery admin interface. The Web site uses also some advanced search engines optimization techniques. Web site Development, coding Web site layout in XHTML/CSS tableless format, movable type installation, movable type extra facilities development, newsletter generation, administration and delivery, advanced search engines optimization, hosting and maintenance for Ztudio Zero, Studio Photo Paris. Web site layout coding in XHTML/CSS tableless format validated against the World Wide Web Consortium programming languages specifications. Reference design provided by the contractor in .PSD format. Implementing and Managing Web site Content and content feeds. Implementing selected MovableType extra facilities. Advanced search engines optimization for assuring higher positioning in search engines results. Contracting from N2o studio, Paris, France, E.U.